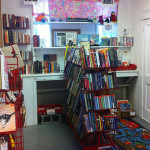 Visit the Book Store Today! 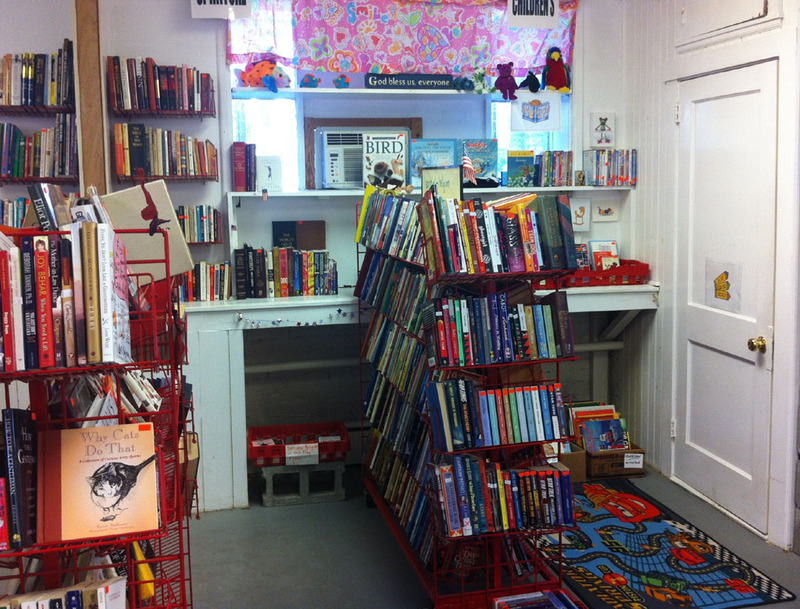 Open daily 10 a.m. to 5 p.m., Visit the Book Store Today! 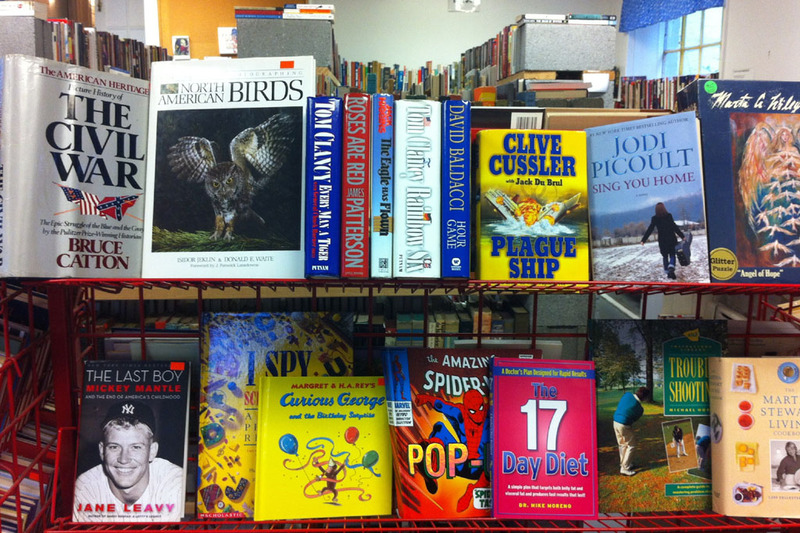 Looking for the perfect book at a great bargain? Visit the Chapel Bookstore located directly behind the Chapel. 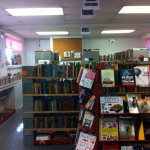 You’ll find an ever-changing selection of fiction, non-fiction, classics, history, cookbooks, how to books, children’s books. 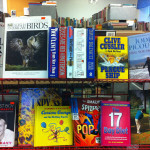 Our books are used, but in good to like new condition and are a fraction of the cost you would find in a retail store. You might even find that first edition you’ve been looking for! The Chapel Bookstore is open every day from 10 AM to 5 PM, except Christmas Day, Thanksgiving Day and Easter Day, and all proceeds are entirely used for the benefit of the Chapel. 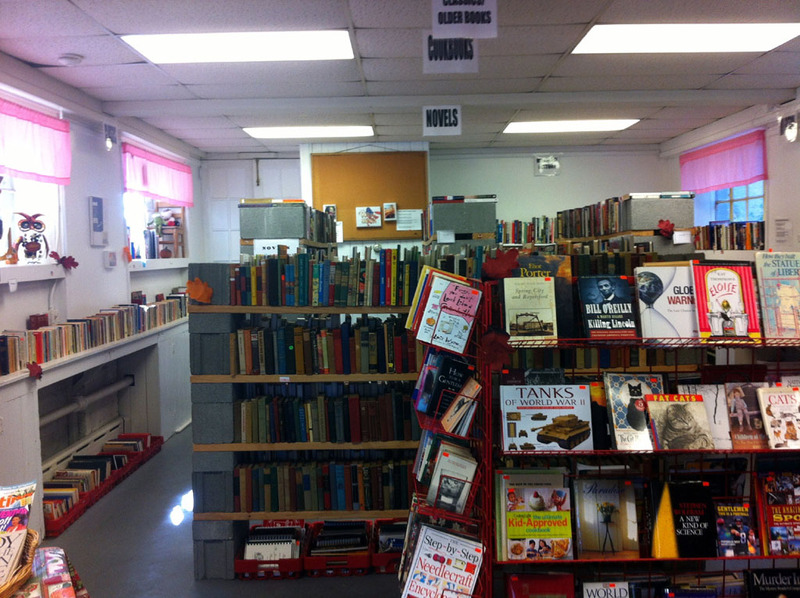 The Chapel Bookstore appreciates book donations. out-dated computer learning books, and books that are soiled or damaged. get one in the Bookstore or in the Cabin Shop.